Welcome to Wedding Cakes Australia. We discuss any and everything wedding cake related and provide you recommendations on some of the best cake bakers in the country. 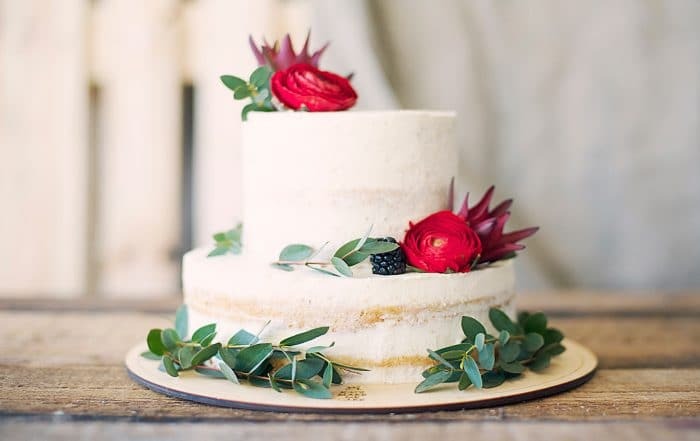 Finding the right wedding cake baker, design and type of wedding cake can be a difficult task for most important day, Wedding Cakes Australia is here to help. With information on the latest cake designs, featured wedding cake makers and other tips for your big day, Wedding Cakes Australia has you covered. Not only do you have so many different designs and types of wedding cakes to choose from, you also need to find a wedding cake baker that is excited for your wedding as you are. This is because you will have to rely on your baker to give you personal advice and their professional opinion. 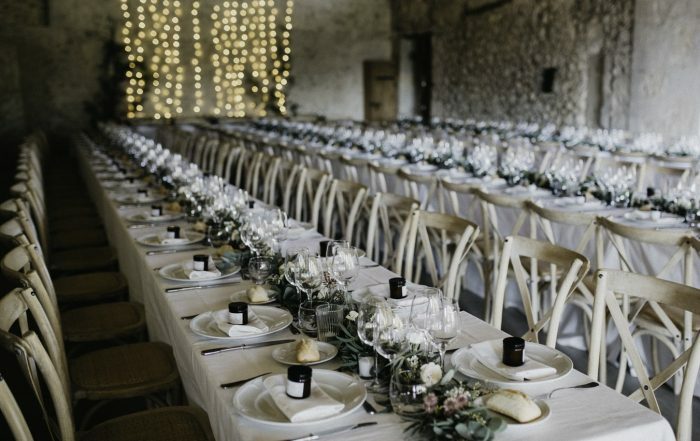 They will also be a lot more likely to listen to any requests or alterations you have in mind, and the last thing you want to be doing is fighting your baker and stressing out before your special day. Your big day is important, and so is making sure it goes off without a hitch. Here’s a few tips from experts in the field on how to make sure you make the most of your day. Trends come and go, and we're here to tell you what's popular. If you're looking for a new and exciting idea for your wedding cake, keep reading to find out if one of these new trends could be perfect for your wedding. With the never-ending variety of cake flavours and designs to choose from, you may become overwhelmed and unsure about what cake you want to have at your wedding. 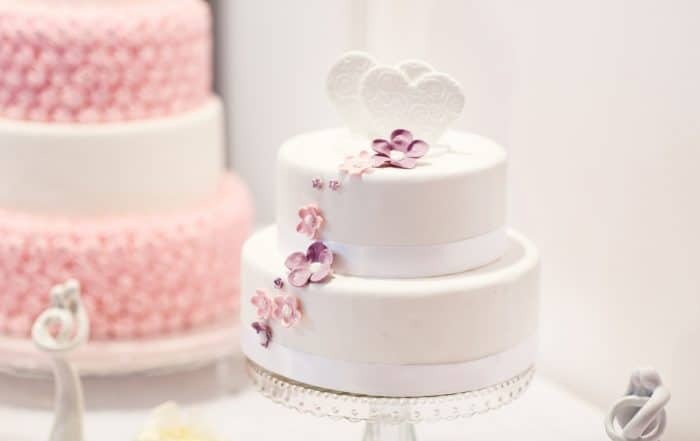 Keep reading to find out what our advice is on choosing a cake for your wedding.